On July 18, 2017, our daughter, Angela, was diagnosed with Rett Syndrome after almost a year of appointments, evaluations, testing and interventions. When we read more about it, we were shocked and devastated, thinking of how the symptoms lined up perfectly with what we were seeing in Angie, and also not helping to think of Angela’s future. We cannot help but think about “what could have been”, with regard to Angie’s present and future. To picture what it would be like to hear her talking and singing, or to see her dancing, riding a bicycle, coloring, playing with dolls. Playing alongside her brother and sister. Feeding herself with a spoon or fork. Instead, the Angie we know currently is one who struggles to do basic motor tasks, and is plagued with the urge to wring her hands constantly. One who must use a great amount of effort to stay upright and walk. One who struggles to communicate with us in the small ways she knows how, by looking at us and hoping we know what she wants. She is reasonably easily frustrated, and this leads her to pull her own hair out or harm herself in other ways. We do not ever know if and when she is in pain, and most of the time do not know why she cries because she cannot tell us. 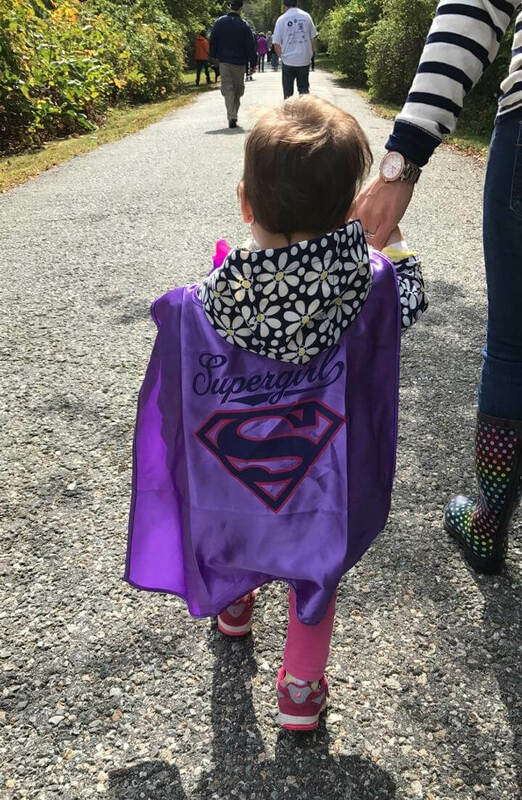 One of the scarier things about Rett Syndrome is the unknown. There are only so many specialists in the country who know about Rett, but Angie’s future is still unpredictable. Angie is still in the age range where she could potentially regress more, possibly losing all hand function, or even losing the ability to walk and swallow food. She could also develop common serious ailments which afflict a great population of those with Rett, including but not limited to breathing difficulties, seizures, scoliosis, GI issues (including the use of a feeding tube). Rett Syndrome can lead to an early death as a result of these serious health issues. We do not want to remain hopeless. We do not want to sit around and wait for all of this to happen. We want to fight for Angie, and will fight for her forever. ActionForAngela.org was created out of the need to raise awareness about Rett Syndrome, and to also raise funds to support research specifically geared towards developing the cure for Rett Syndrome. Rett has been proven to be reversible in lab mice. The only thing standing in the way of the suffering we see and will continue to see in Angela is funding for the research. For those of you who know Angie, or know her family members, it is imperative that we all join together to help fight this monster called Rett Syndrome. We are asking for anyone to please do whatever you can; whether it’s to spread awareness to anyone you speak with, and/or to donate to the cause which is so very dear and near to our hearts.